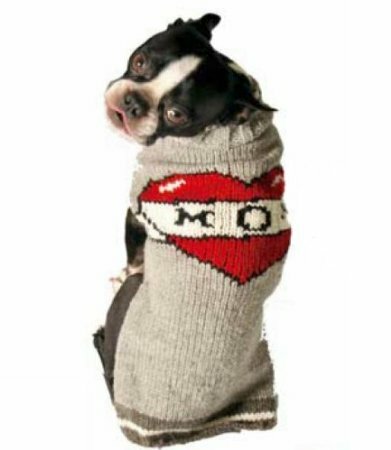 Pet parents with large and extra large dogs know that it can be a challenge finding cute clothes large enough to fit the fur kids. 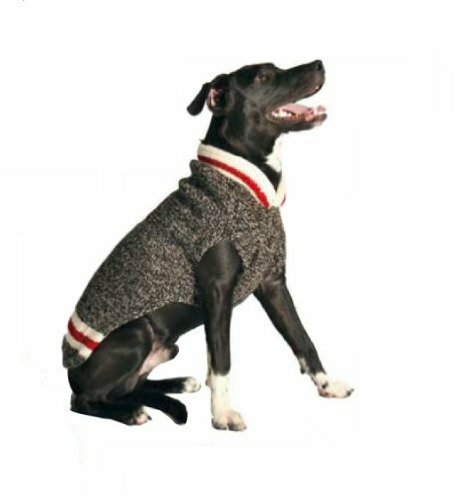 There’s definitely a chill in the air so Daisy and I put together this roundup of dog sweaters we think you and your big dog are sure to love. 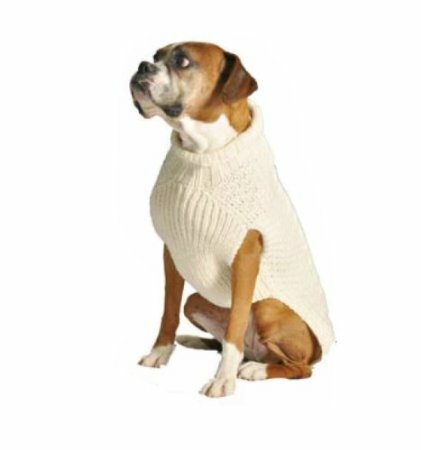 And if you’ve got a small to medium size dog, visit the links to check the sizes, because many of the sweaters below are also available for your more petite pooches as well! Baby, it’s cold outside! At least that’s what I told Daisy on our walk this morning. It’s not feeling like Florida this week, but it is certainly beginning to feel a lot like Christmas! 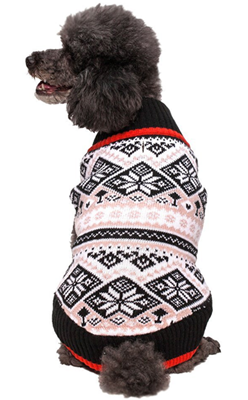 If you’re looking for some pet gifts to keep your fur kids feeling warm and cuddly, be sure to check out the Snow Day for Pets Sale going on over at Zulily.com right now. 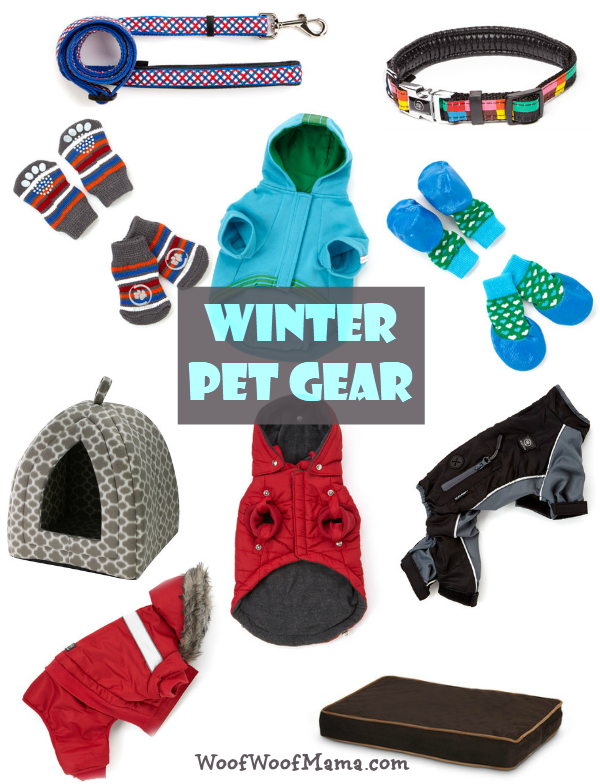 They’ve curated a whole collection of winter pet gear including self-heating pet beds, rain and snow gear for dogs, waterproof dog socks, cat cuddlers and more. 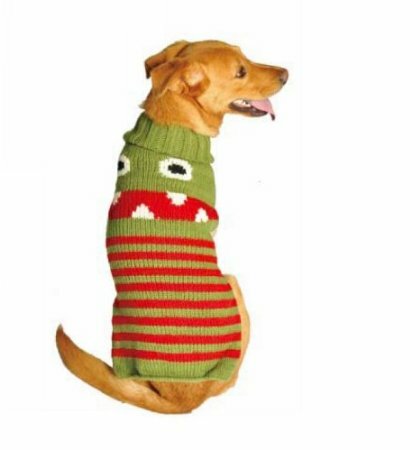 They’ve also got some super CUTE dog hoodies, plus bold and colorful collars and leashes, sure to brighten up even the gloomiest of winter days for your favorite pet. 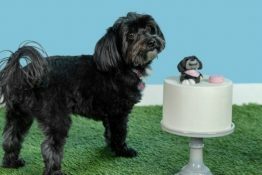 As regular readers know, Zulily is one of our favorite deal sites and we’re constantly pinning cool #zulilyfinds for pets, home and kids. 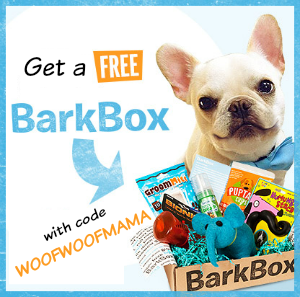 You need to be a member to access their sales, but it’s totally FREE to join here. New sales start daily, and each one lasts only 3 days…so hurry when you see something you want! 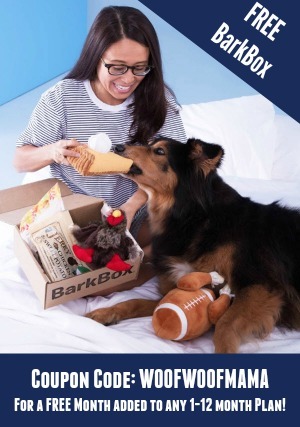 If you’re reading this after the winter pet sale has ended, be sure to signup for Zulily so you’ll get email notification of the next big sale. 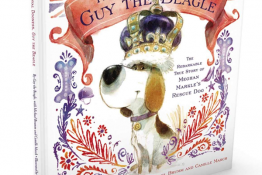 In addition to frequent pet sales, they also have fantastic deals for kitchen, home, bath, and stuff for kids, men and women. 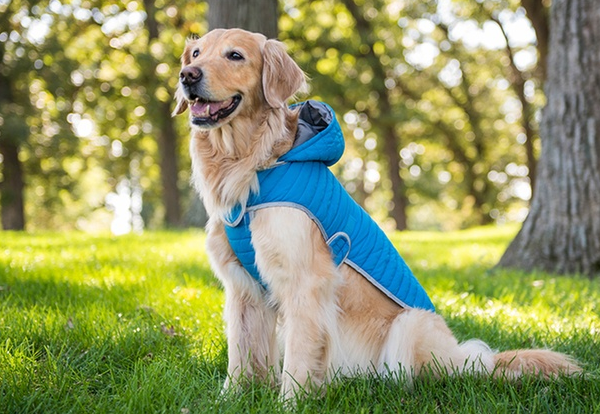 Warm Your Pup with These Cool Deals on Dog Blankets, Winter Coats & More! 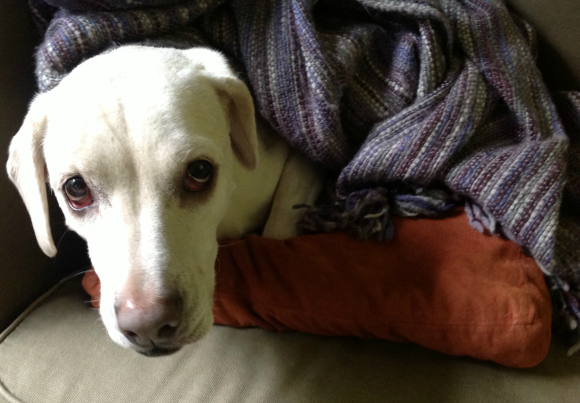 The weather has been so horrible this winter that even the furriest of fur kids could use some help keeping warm. 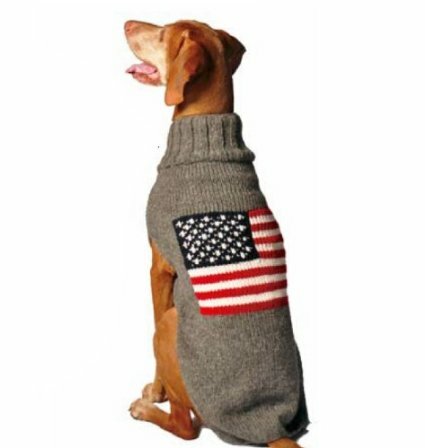 Check out the deals on winter dog gear and heated blankets going on right now over at doggyloot. 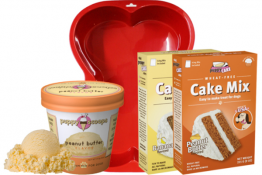 Every deal includes FREE Shipping! 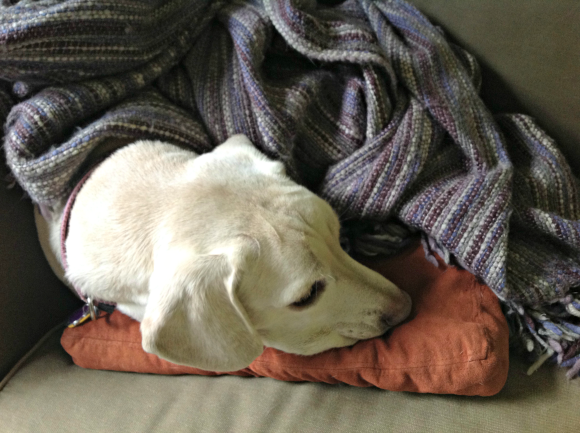 Daisy and I took a break from Wordless Wednesday for a short bit, but we’re back with new photos to share! This week, even Florida felt the effects of the Polar Vortex. 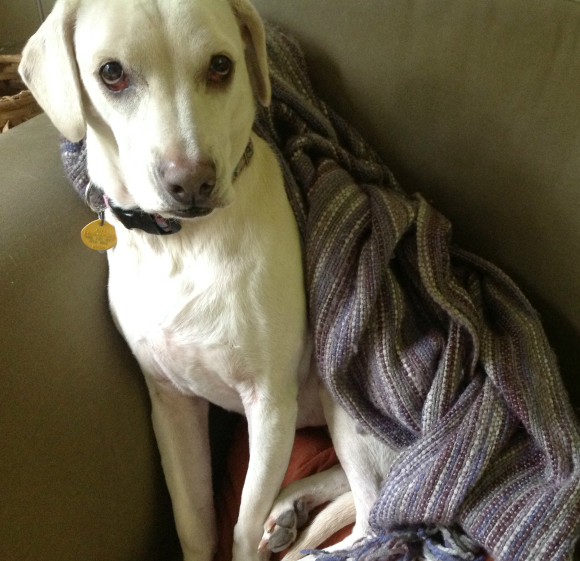 It didn’t drop below freezing down in our part of the state, but it’s still way too cold for this Florida dog’s liking. 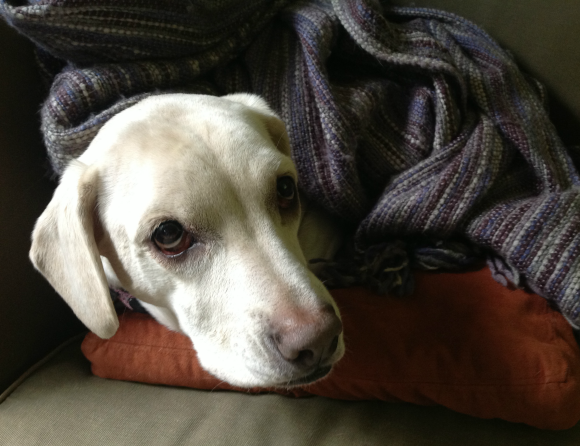 I’m not much of a fan of the super chilly weather either and wish I could just stay curled up under the blankets on the sofa with Daisy!